Thredbo Leisure Centre will be closed on Wednesday 3rd of April between the hours of 9am and 3pm. We apologise for any inconvenience. 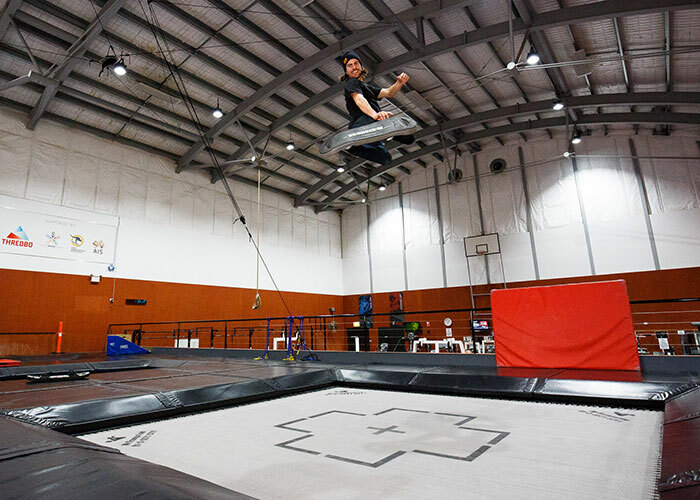 If you like it fun, fit and first-class then come and join us at Thredbo Leisure Centre, located just a 5 minute walk from Thredbo Village Square. 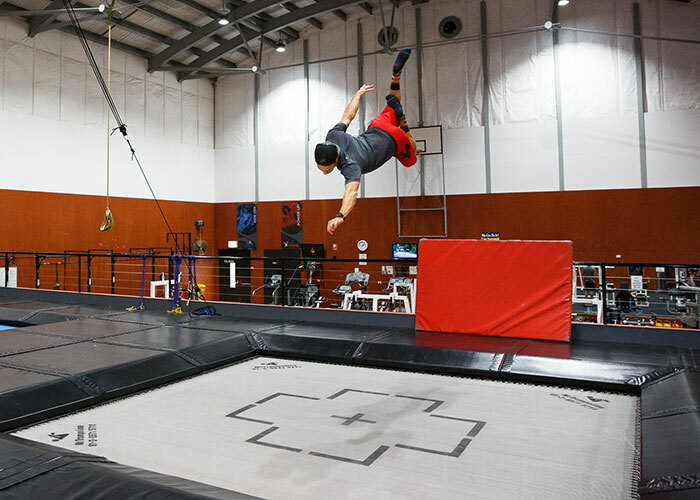 We are open to everyone and offer a variety of activities ranging from a Waterslide and Mission Inflatable*, the blow up obstacle course, to Trampoline sessions at our world class facility. 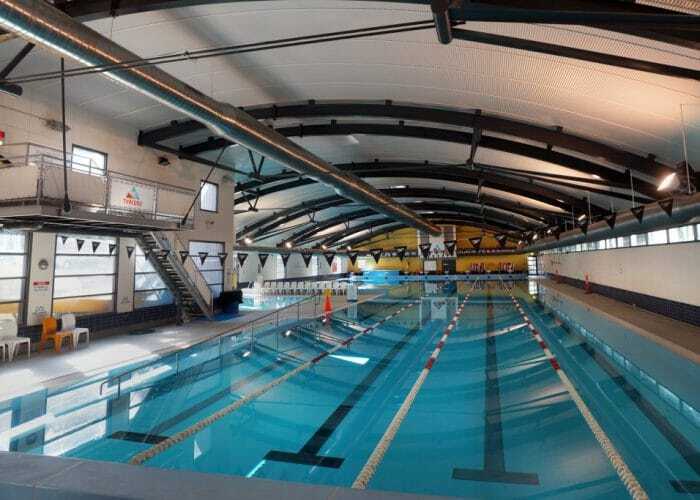 With the pool, indoor sports hall, bouldering wall, squash court and weights gym Thredbo Leisure Centre is not only a top class training facility for elite athletes, but also an enjoyable recreational facility for everyone. 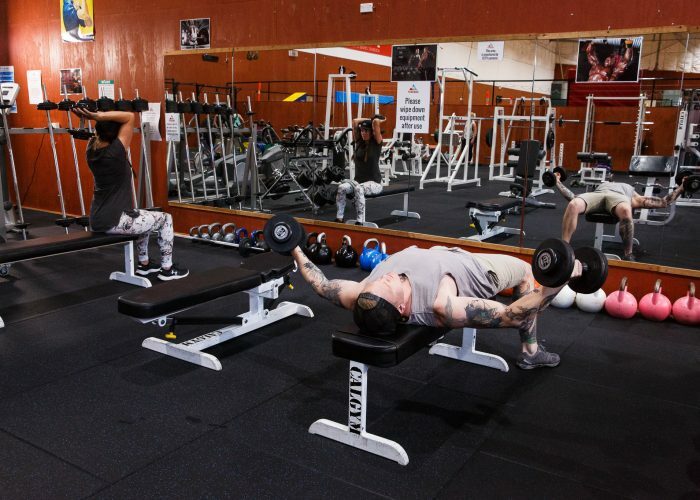 Take advantage of the altitude Thredbo offers then drop in for a workout in our fully equipped weights gym, take part in one of our instructed fitness classes or swim a few laps in our unique heated pool. The opportunities are endless and there is no better way to start or finish your day then here at Thredbo Leisure Centre. Our Pool Facilities will be Closed for scheduled maintenance from the 23rd May – 7th June 2019. The Weights Gym, Sports Hall and Bouldering Wall Facilities will remain open during this period. *Mission Inflatable not included in entry cost. Please note that our change room facilities close at 6:45pm. Children under the age of 15 must be supervised by a responsible adult over the age of 18 at all times. All Children 12 & under will be required to perform a competent 25m Freestyle swim test before being admitted onto Mission Inflatable. 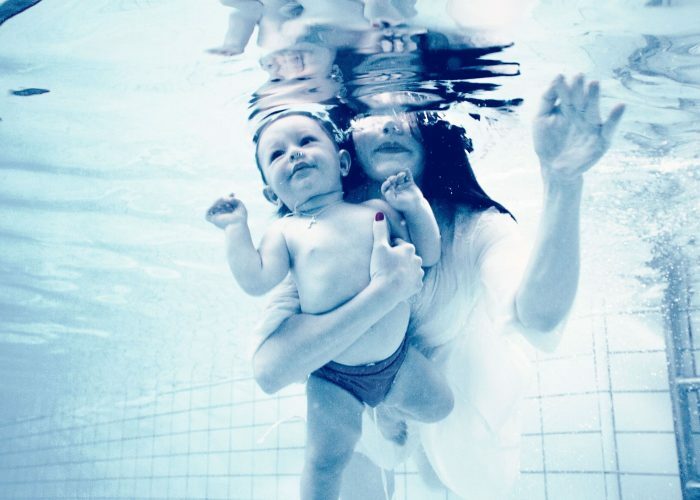 Children 5 years and under, as well as all non-swimmers, are required to be within arms reach of an adult at all times. Use of the Weights Room is restricted to all persons over the age of 15. For additional information regarding our Terms and Conditions, please follow this link. 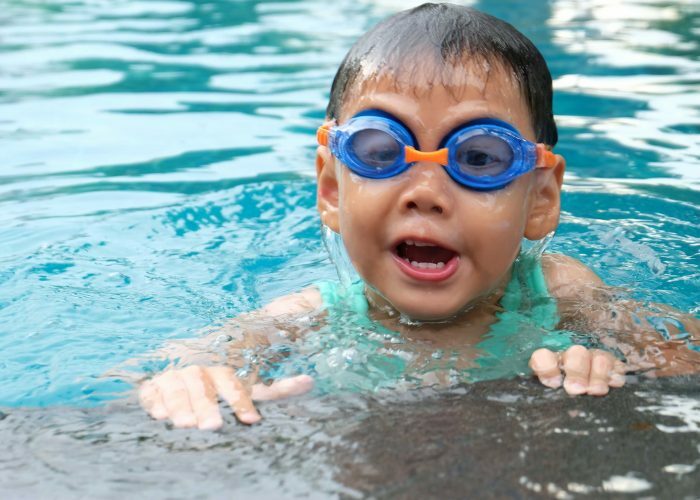 Thredbo Leisure Centre subscribes to the Royal Lifesaving Society guidelines on parental supervision of children, further details on the “Keep Watch” program can be found on their website by following this link. Thredbo Leisure Centre offers a unique swimming experience for all visitors to the Centre, due to the pool’s 4 x 50m and 4 x 25m design. 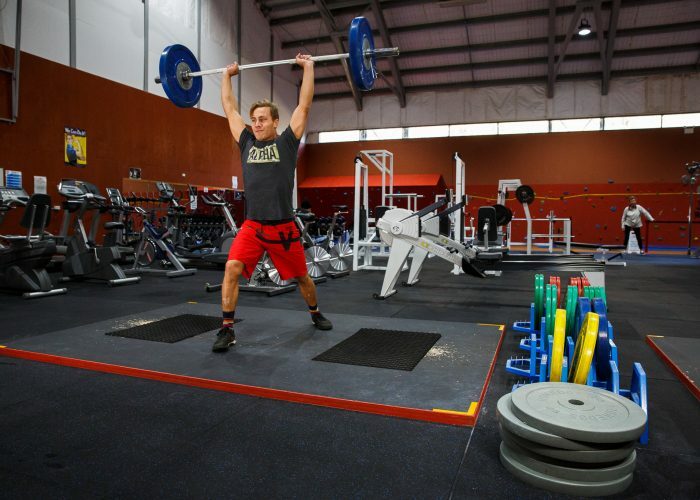 The Centre was built in 1996 to provide Australia’s leading athletes with the perfect Altitude Training Facility and eventually became available for the general public to use. Our pool provides the perfect environment to relax throughout the afternoon and offers a variety of activities for the whole family to enjoy. 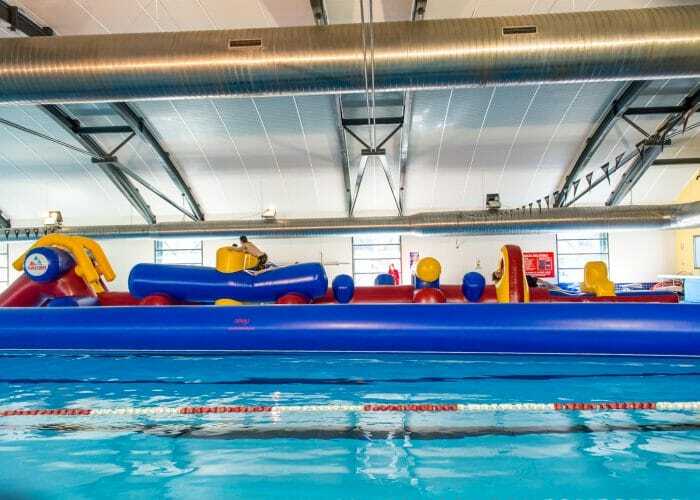 From our Waterslide, suitable for the whole family to enjoy, to Mission Inflatable, which is available for all children over 1.2m tall that can swim 25m Freestyle or those adults that are young at heart. Thredbo Leisure Centre has periods throughout the year where we are only able to offer limited availability for lap swimmers. This is due to an increase in patronage and activities during our peak periods, as well as a number of sporting groups that choose to hold their Altitude Training Camps at our Centre. If you wish to get through a training session or just swim a few leisurely laps then we recommend you check our lane availabilities before visiting the centre. The timetable means you can plan a suitable time to swim that will help you avoid peak periods and have a more relaxing and enjoyable session. To ensure that your lap swimming session is an enjoyable experience, we recommend that you read our lap lane etiquette guidelines located in the information tab. Please contact the centre directly if have any further questions or wish to confirm availability. 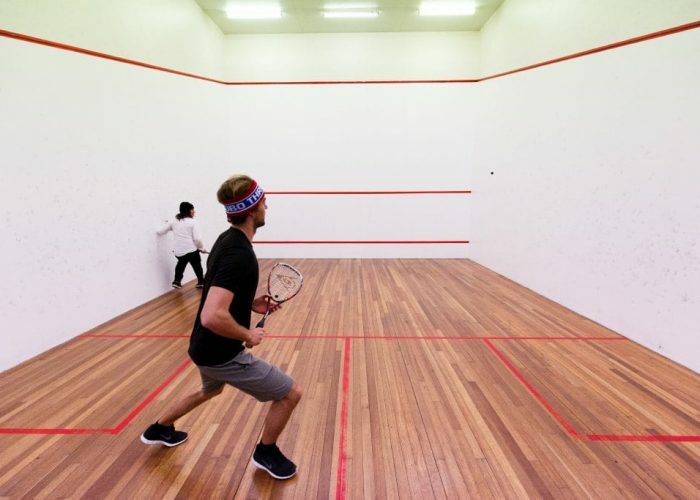 Drop in with your friends to test out your hand eye coordination on our competition style glass back squash court that is available for hire 7 days a week from 7 am to 6.45 pm. We can provide hire racquets or you can bring along your own to maximise your squash experience. Bookings are recommended to avoid missing out on court time. A great activity for those less then perfect weather days. Please contact the centre on (02) 6459 4138 to book an available time. For a list of prices please, click here. Thredbo Leisure Centre offers the exclusive opportunity to work out at over 1,360m altitude in our fully equipped weights training room. This provides our members and guests with the perfect environment to achieve every one of their personal and fitness goals. We offer a welcoming environment for every guest and provide a quality range of equipment. CircuitSHRED is a fun and engaging workout to train both cardiovascular and muscular fitness. Circuits are designed to give an all body workout, targeting different fitness components. This 45 minute class is broken down to include a thorough warm up and cool down on top of a full body workout perfect to break up the monotony of regular training. This program is suitable for all levels. A 45 minute workout designed to incorporate a 15 minute warm up in preparation for a half hour of power training. The 30 minute workout is designed to offer an instructed high intensity workout to maximise the benefit of those who are time poor. CardioSHRED is a versatile functional training program, which combines aerobic activities with strength and toning exercises to achieve that full body workout. Each session varies, utilising different forms of training modifications including High intensity Training (HIIT), Fartlek training, Boxing and circuit. CardioSHRED is designed to develop cardiovascular endurance and cardiovascular output. 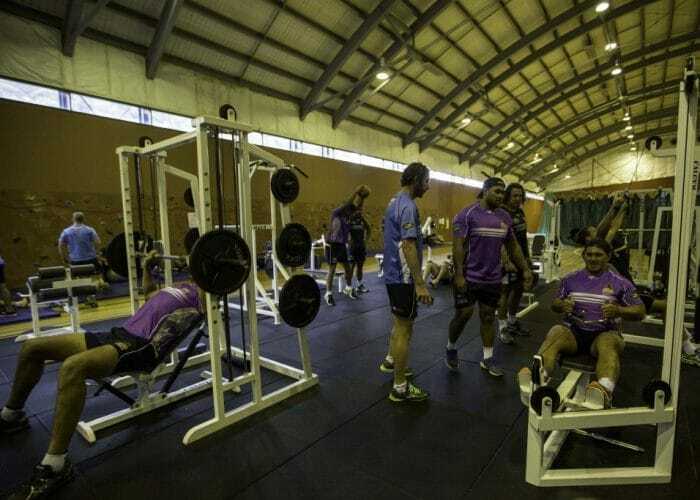 The class is suitable for all levels as exercises can be adapted for individual fitness levels and specific injuries. 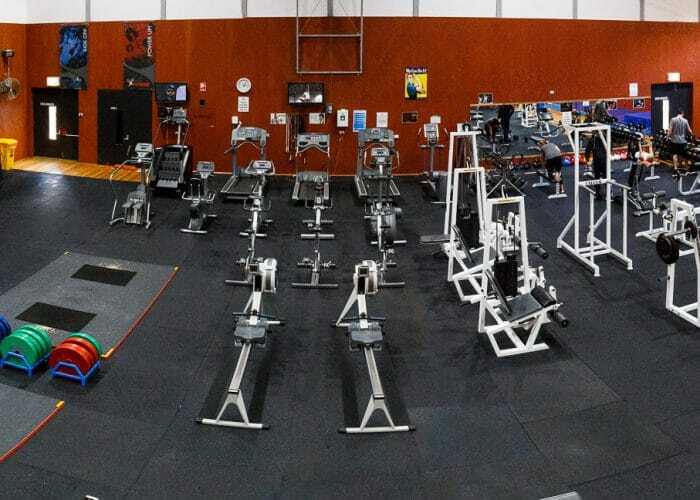 Thredbo Leisure Centre offers our Facility as one of Australia’s premier Altitude Training Camps to allow for a balanced approach to athlete development. You have the opportunity to take your team away from the hustle and bustle and distractions of city life to prepare them for their next major competition at the rooftop of Australia. Thredbo Training Camps allow your athletes to clear their minds, focus on productive training and build stronger bonds between team members. 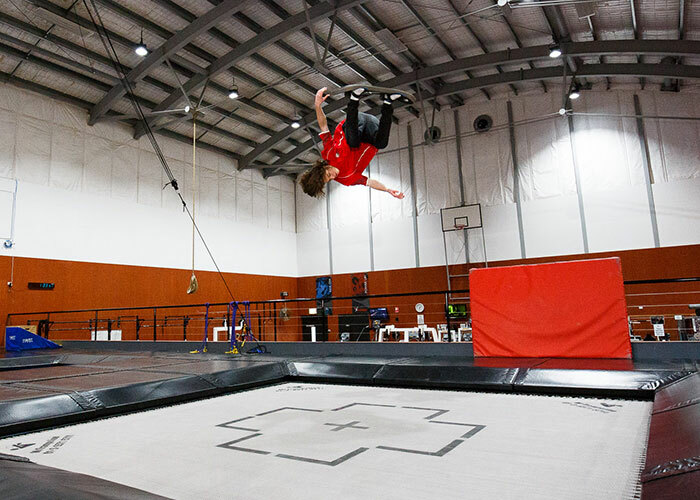 Thredbo offers a range of diverse training options at our natural and challenging mid to high cross training environment, excellent service, delicious cuisine, dynamic and exciting activities and comfortable, centrally located accommodation for the duration of your camp. A Thredbo training camp is suitable for all levels, from Junior Development to High Performance Squads and professional sporting teams or organisations. This class is the perfect way for your child to be introduced to and experience the water for the first time. The qualified instructor will assist parents on ways to hold your child in an aquatic environment and progress through interesting and exciting activities that will accelerate your child’s learning. The Learn to Swim program is grouped into three levels according to ability, here they will learn basic water safety skills, water confidence and stroke development. Morning sessions are for Pre-school aged children and afternoon sessions for school aged children. To confirm session times and availability please contact Thredbo Leisure Centre. Bookings essential for all sessions. This is the entry level to Thredbo Swim Academy’s squad program. Transition Squad is designed for swimmers who have graduated from the LTS program, with the purpose of easing children across to the 50m pool and into the squad program. 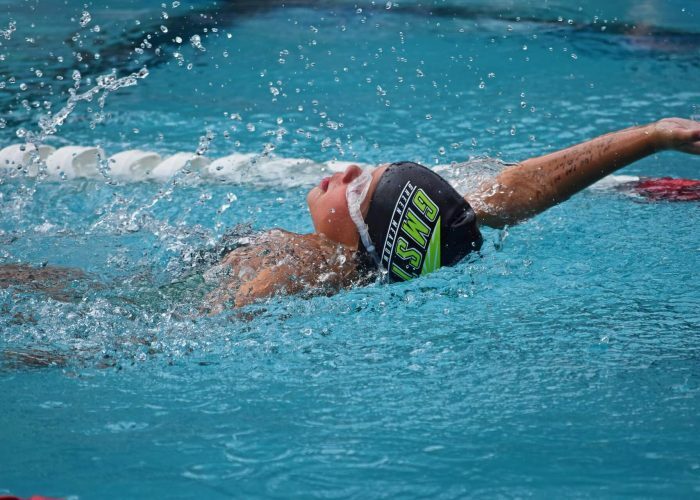 A focus is kept on stroke correction and fine-tuning technique to continue progression and develop children into strong swimmers. To improve stroke technique in Freestyle and Backstroke using various stroke development drills/skills over short distances. Introduce and develop stroke technique in Breaststroke and Butterfly using various coaching techniques. 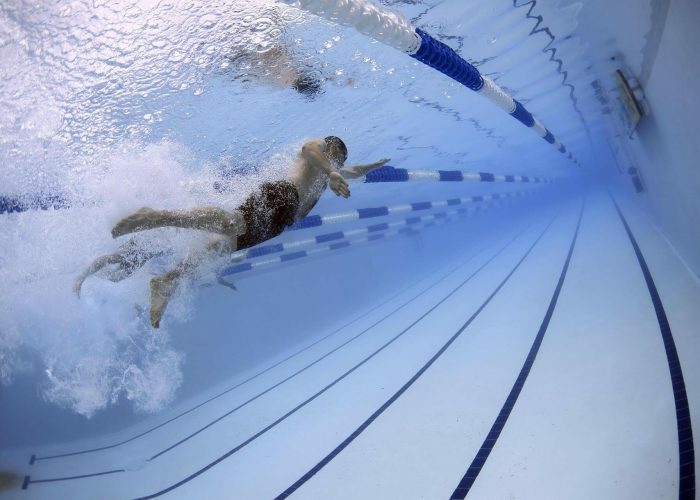 Improve swimmers endurance and introduce speed. Introduction to dive starts & racing techniques, such as finishes and turns. Learn lane etiquette and introduction to the use of the pace clock. This squad is designed for swimmers who have learnt the basics of squad training and the basic drill movements in all four strokes. There will be a greater focus on developing swimming fitness through repeat/high intensity sets. Improve co-ordination; refine technique and gross movements in all four competitive strokes. 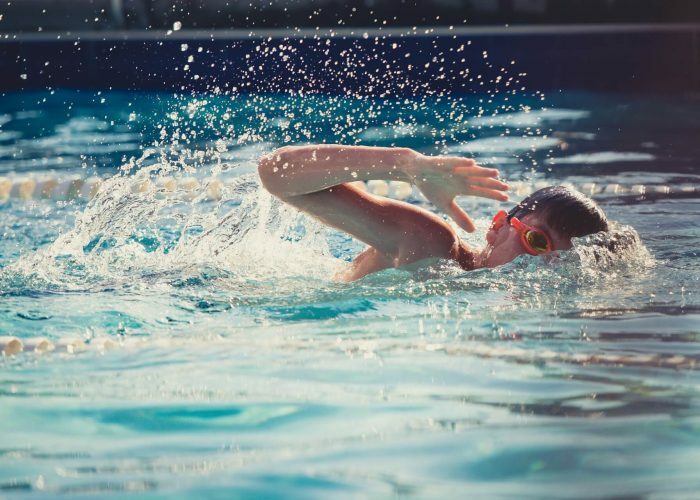 Develop swimming stamina through endurance and speed swim sets. Advance the use of the pace clock and begin to swim to set repeat times through the use of the pace clock. Improve competitive racing skills; focus on freestyle turns and racing dives. This squad is designed for squad swimmers who demonstrate sound technique in all four strokes and understand the fundamentals of squad training. All squad members are required to demonstrate a motivation and ability to work independently. This is the perfect program for teenagers to be a part of a social group with a focus on improving fitness levels for school/club swimming or other sports. Demonstrate/develop a strong technique in all four strokes. Increase endurance and speed using variety of training sets. Independently use pace clock and whiteboard to train repeat sets and complete session.